Our compact remote head was specially designed for the Steady-Flex rig as a lightweight alternative to exi- sting remote heads. 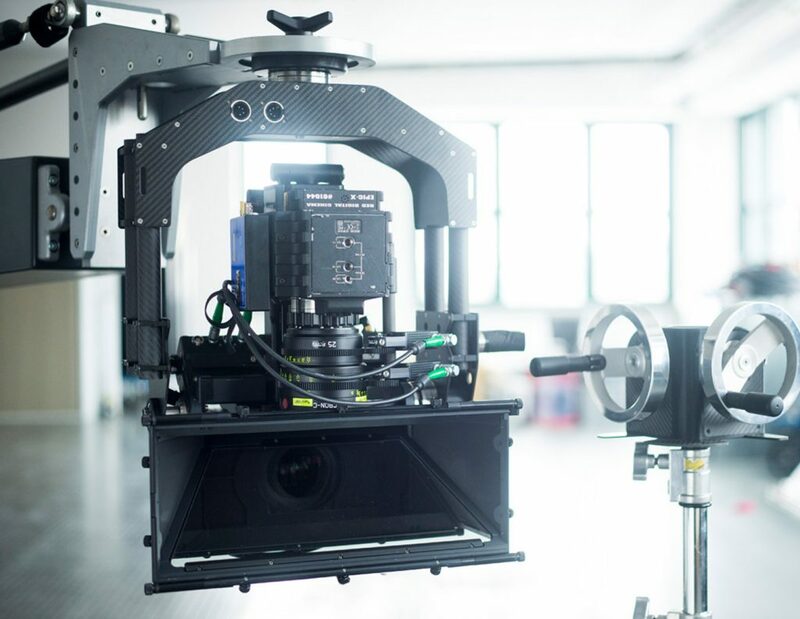 The 2 axis head can be rigged within minutes and is operated with pan/tilt wheels. For motion control applications we can also provide a stepper motor driven version for real-time or time lapse camera moves. 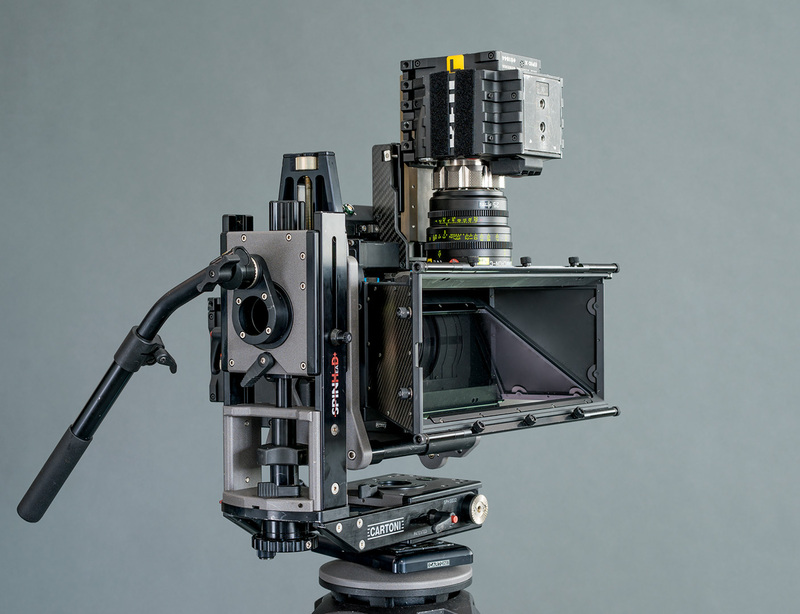 Especially for documentaries and productions on remote locations our modified Cartoni Spinhead could be an interesting lightweight alternative to common camera heads. For straight or angled tracking shots our modified Floatcam Dolly Crane could often be a quick and fast alternative to a regular crane setup. 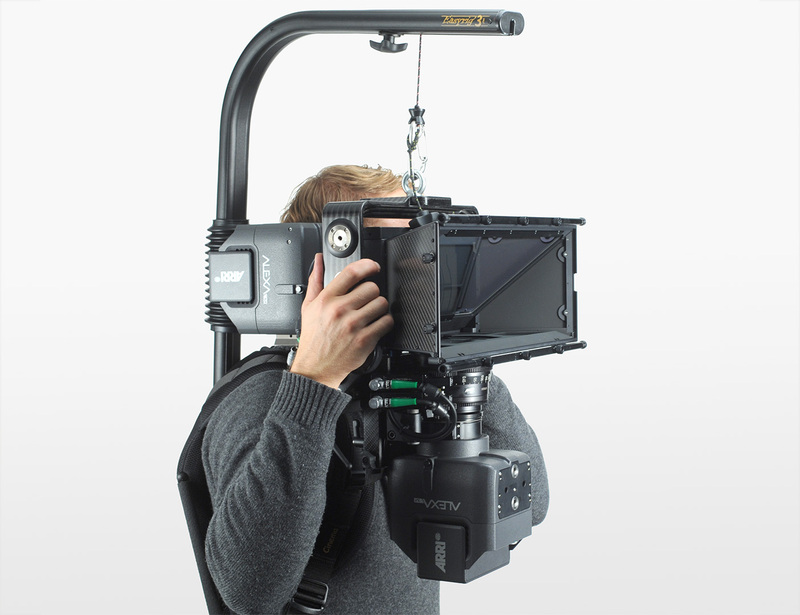 The slider can be used with the Spinhead or the Steady-Flex remote head. Tracking can be manually pushed or motorized. 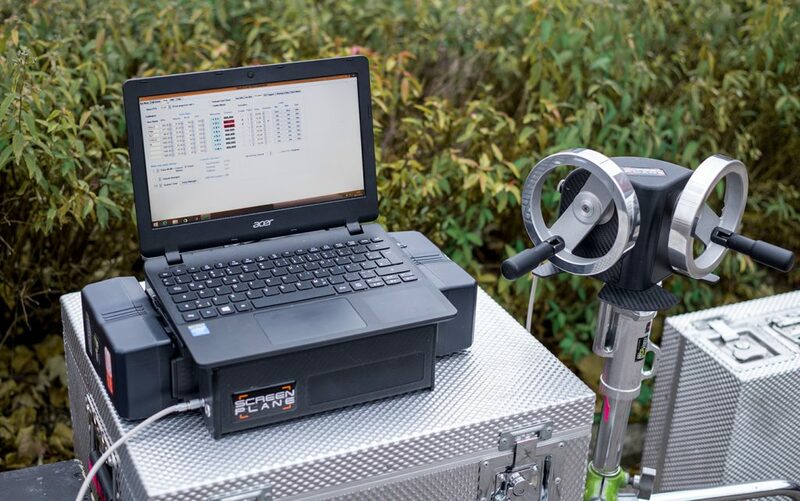 For 3D timelapse camera moves or repeatable actions, the 3D motion control unit can be used. 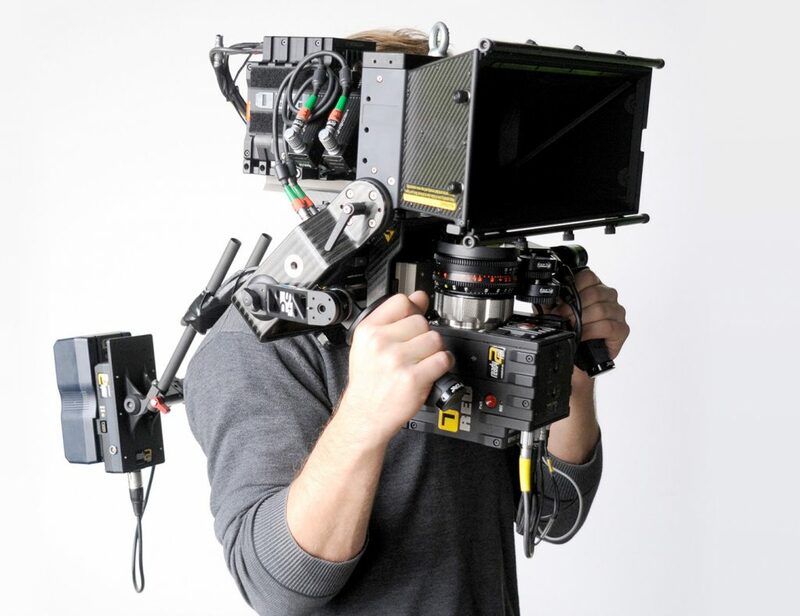 The system can control the Steady-Flex Mini Remote Head and can be paired with the Floatcam Crane HD or a motorized dolly. The unit controls 5 independent axes: dolly, pan, tilt, focus, IA. The fully battery driven controller is powered by two hot swappable V-mount batteries or external power. For timelapse photography the Steady-Flex can be equipped with two Nikon D610 cameras with a resolution of 6016 x 4016 pixels. Screen Plane offers a high quality 3D set of Nikon Milvus lenses at 21 / 35 / 50mm focal length. For a very fast shooting pace on documentaries the Monopod configuration offers an almost hand held looking shooting style. It can be used overslung or underslung. This setup was intensivly used on the Nick Cave documentary „One more time with feeling“ by DoP Benoit Debie, for instance to shoot a one hour inter- view with Nick Cave in a driving London cab. On our shoulder configuration the batteries are used as a counter balance for the rig. Handgrips and shoulder pad, can be mounted in various positions according to the needs of the operator. 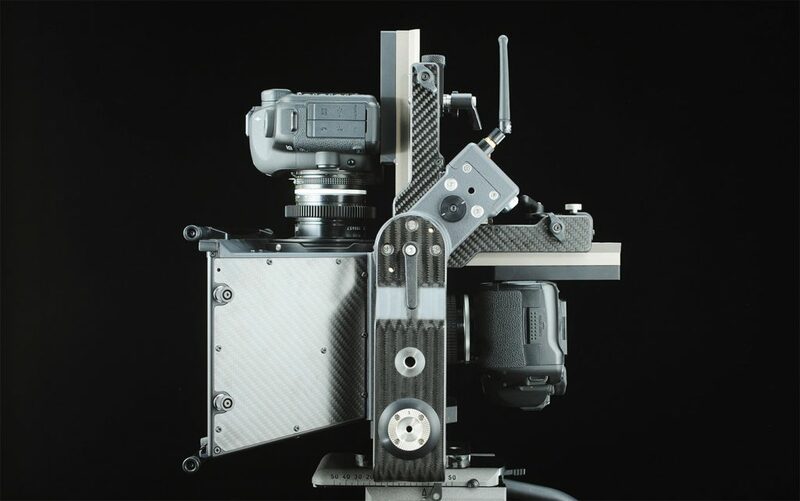 Screen Plane is offering a modified Easyrig 3, with springs adapted to the weight of the fully equipped rig. This version also comes with an extended arm.